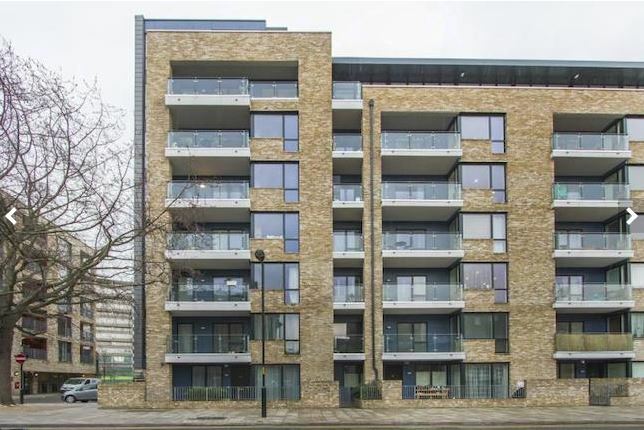 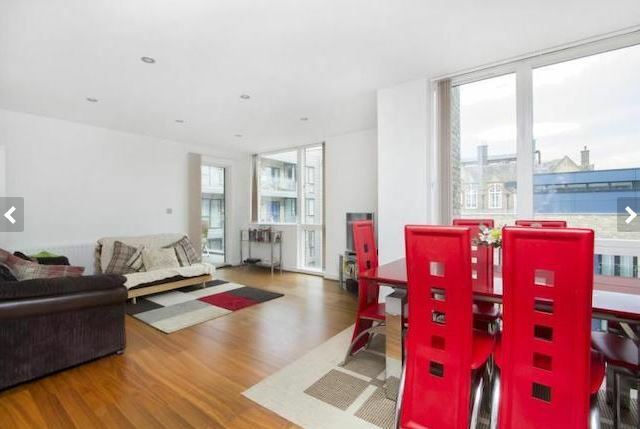 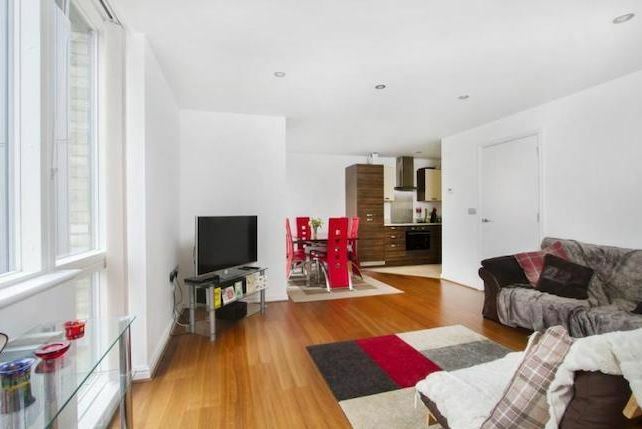 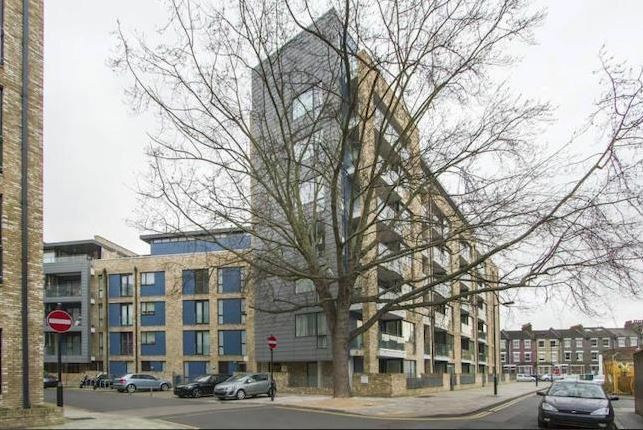 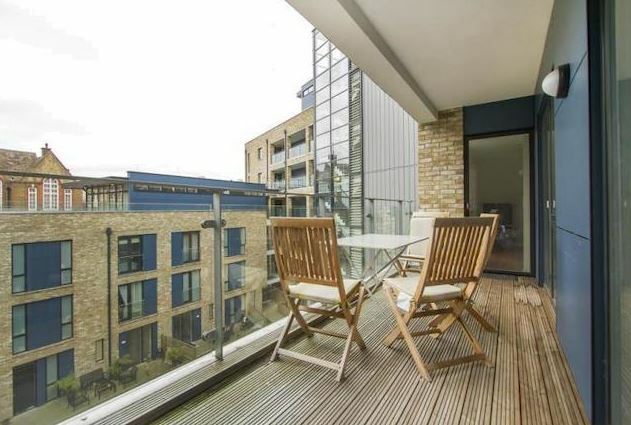 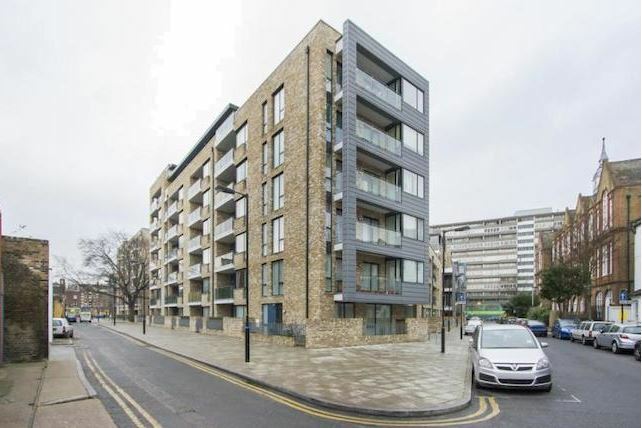 We are delighted to offer To Let this 3 bed contemporary style apartment within the award winning Albany Place development, close to Burgess Park. 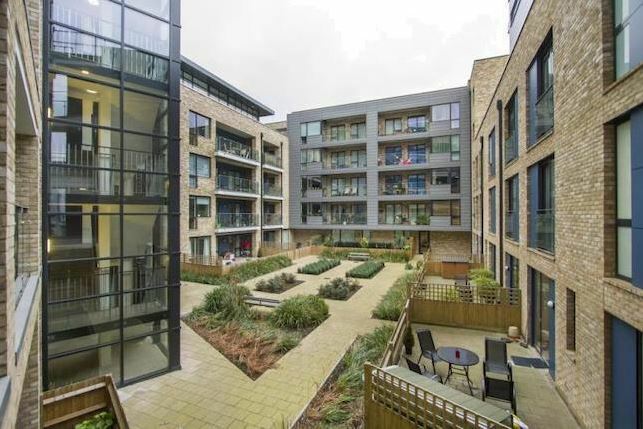 The development forms part of the exciting Southwark Regeneration area, and the apartment offers a beautifully appointed interior with 2 bathrooms, a bright and spacious lounge plus fitted kitchen and access to large balcony/terrace overlooking the delightful communal courtyard garden. 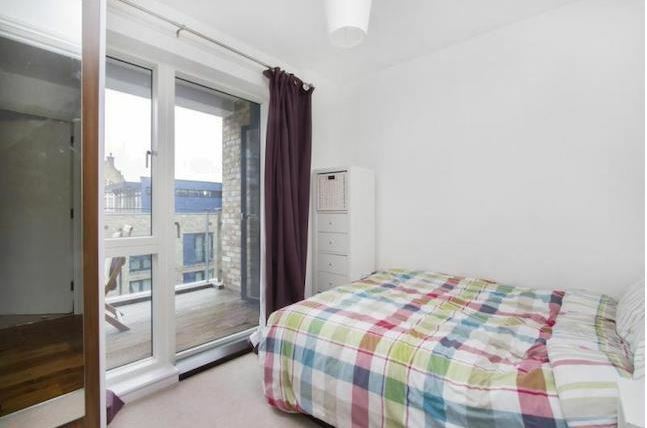 Fully furnished, the flat also owns specified parking space plus there is secure bike storage onsite for residents. 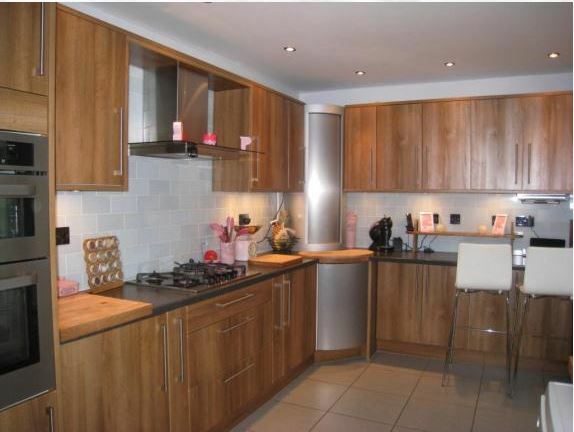 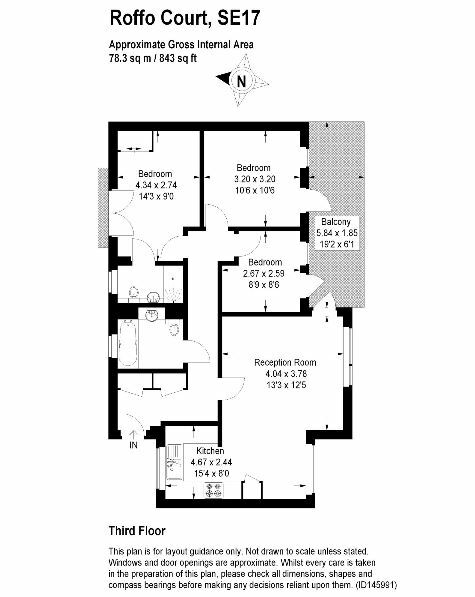 A great apartment that is sure to attract keen interest so early viewing advisable. 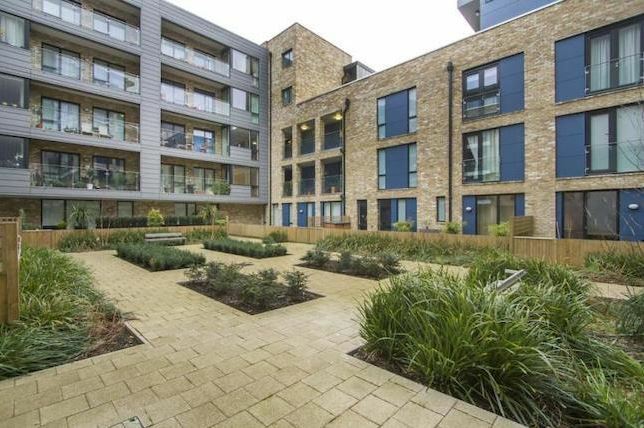 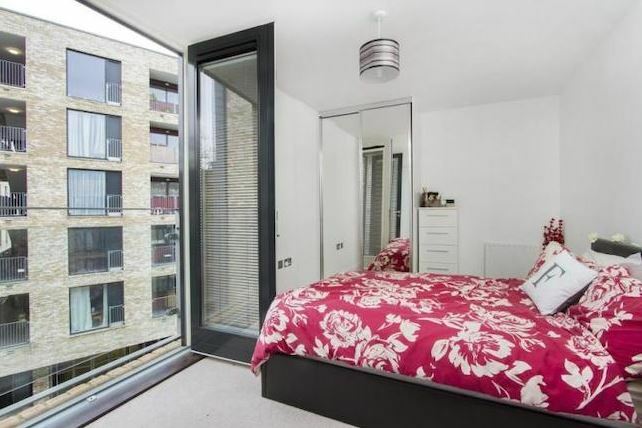 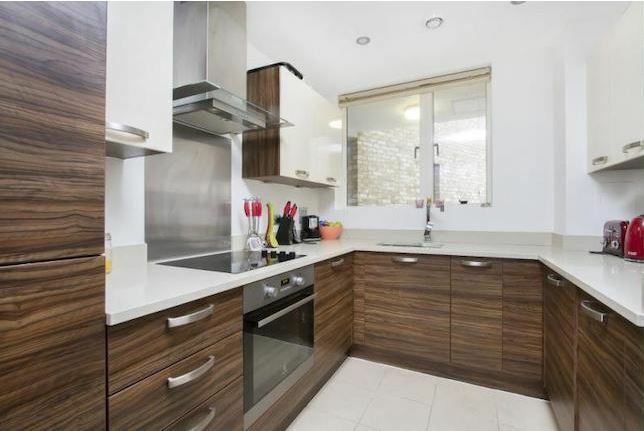 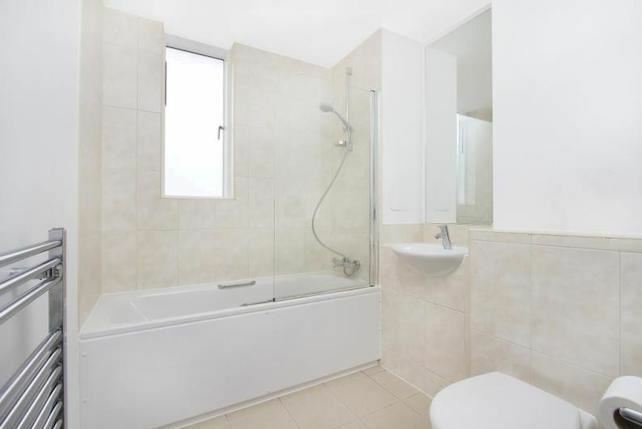 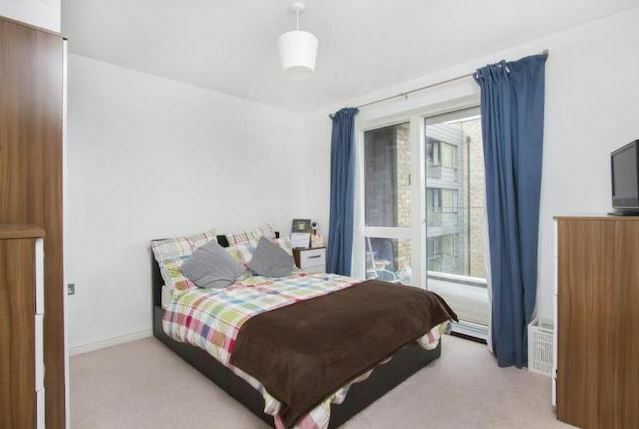 To arrange a viewing and reserve this property, please call Zone London on..